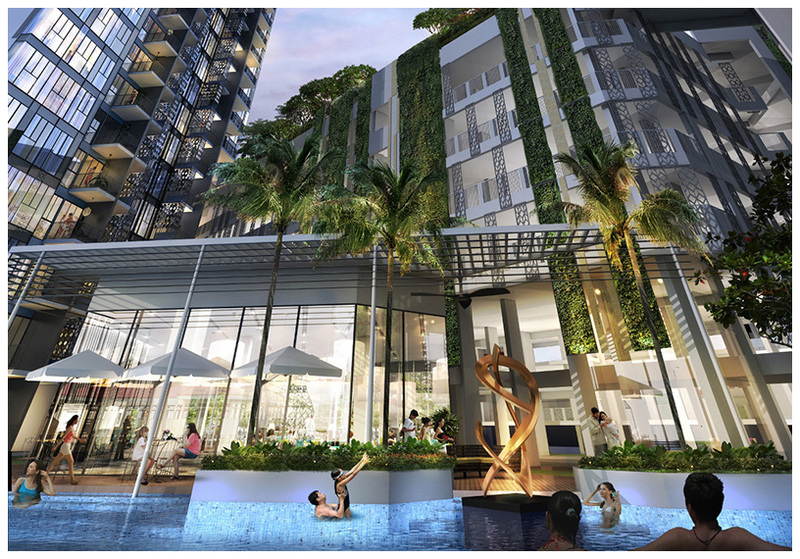 Gem Residences @ Toa Payoh Lor 4 is a rare 99-years leasehold condo project in Toa Payoh / Braddell that is set to newly launch early 2016. Located at the junction of Toa Payoh Lor 4 & Toa Payoh Lor 6 in District 12, this development is just a short stroll away from Braddel MRT and the matured township of Toa Payoh central. 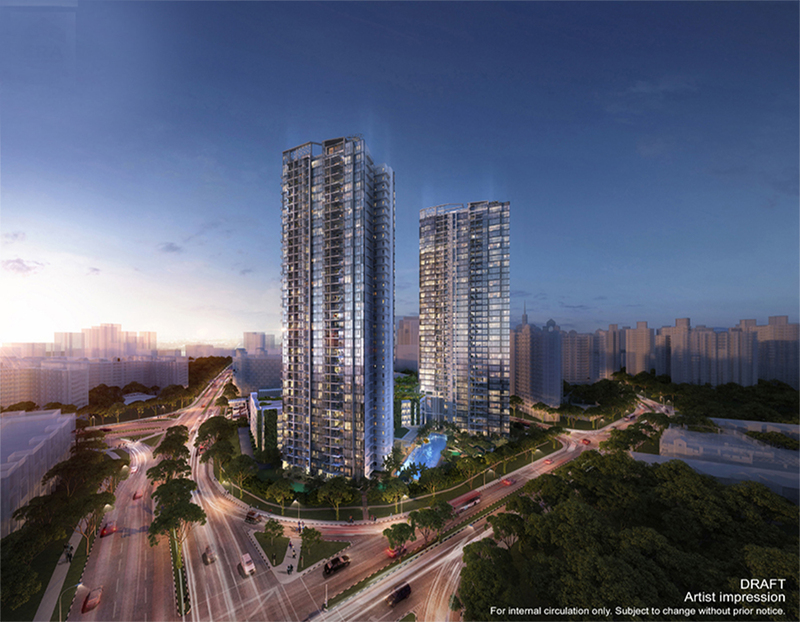 The developer for Gem Residences @ Toa Payoh Lor 4 is a consortium headed by Evia Real Estate Pte Ltd, collectively with Gamuda Berhad and Maxdin Pte Ltd who had emerged victory in a closely fought tender that had drew a strong response of 14 bids. The new development is expected to provide estimated 535 residential units upon completion. 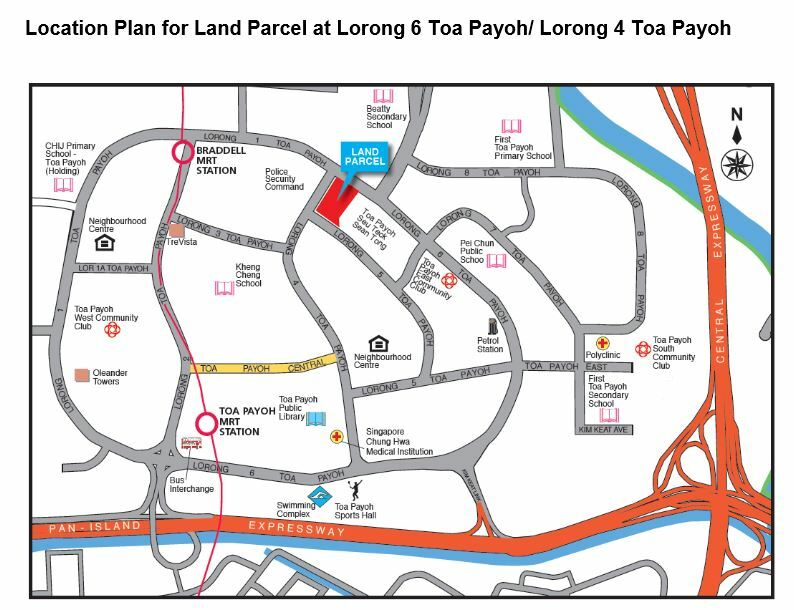 For drivers, Gem Residences @ Toa Payoh Lor 4 is also conveniently near the Central Expressway (CTE) and Pan Island Expressway (PIE) that allows easy access to the City and the Central Business District. Gem Residences @ Toa Payoh Lor 4 is also ideal for families with school-going children, with Pei Chun Public School, First Toa Payoh Primary School, Raffles Institution and Raffles Junior college located nearby. 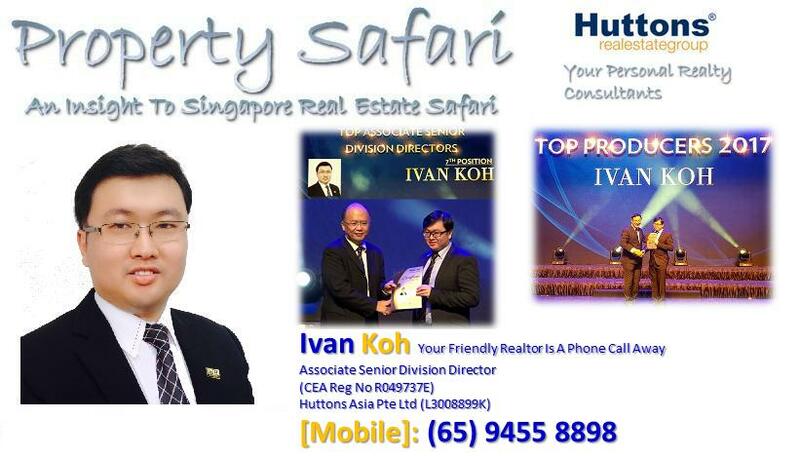 Revitalize your style of living at your dream home Gem Residences @ Toa Payoh Lor 4. 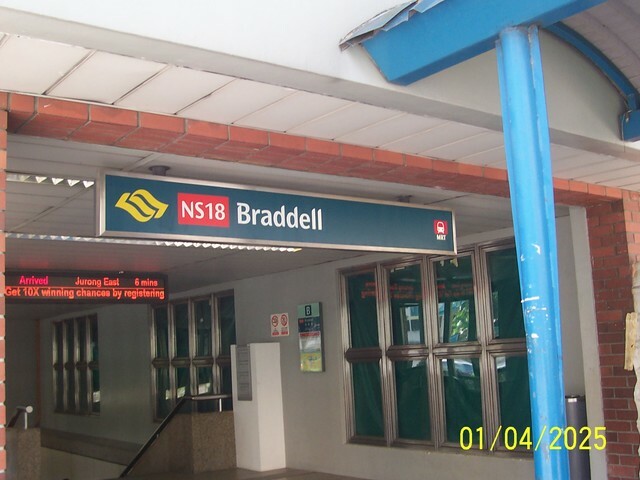 Superb Location – Situated in the mature city fringe estate of Toa Payoh where Braddell MRT, Toa Payoh MRT and Bus Interchange are all walking distance away. 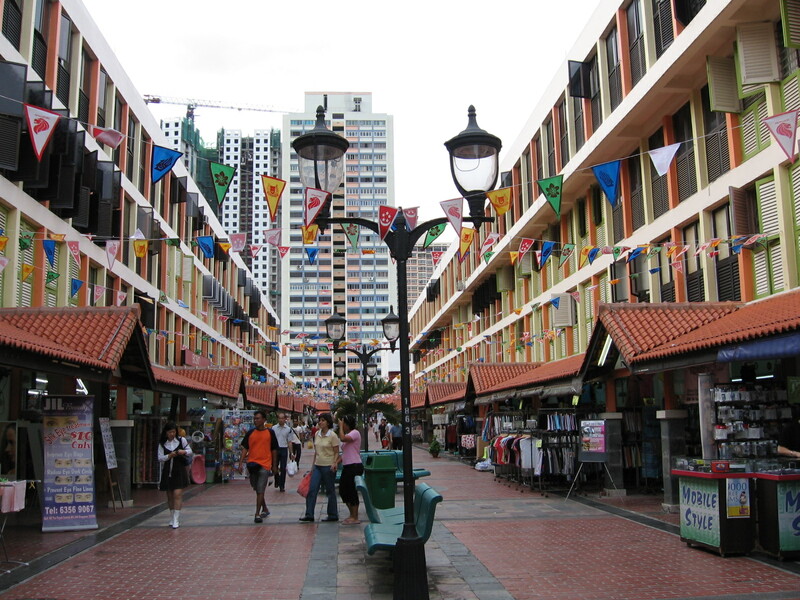 Reputable Schools – Many good schools such as SJI International School, CHIJ Toa Payoh, Pei Chun Public School, Raffles Junior College and Raffles Institution are located nearby. Potential High Rental Demand – Due to its proximity to many amenities and a city fringe MRT Station, there is a high potential of attracting a large pool of tenants. Potential Gain – Limited supply of private condomiums versus the strong demand in Toa Payoh leads huge potential future capital appreciation.